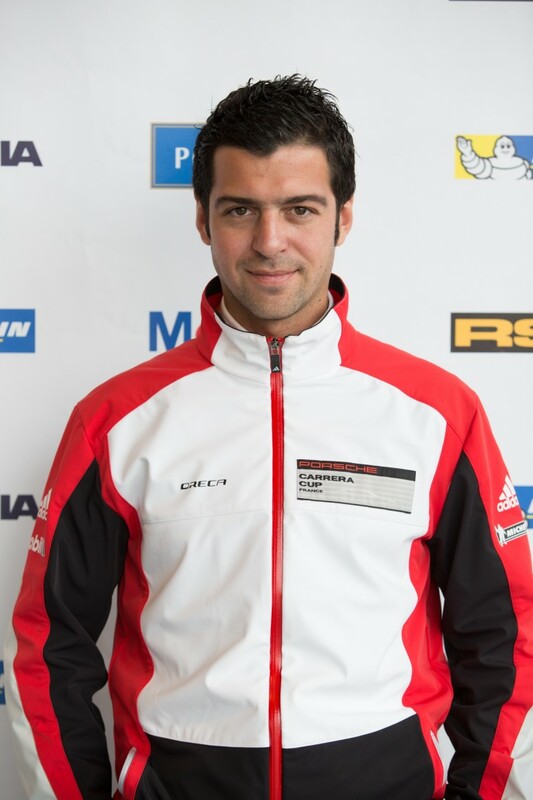 Oliver Schwab (33) is the new manager of the Porsche Mobil 1 Supercup at Porsche Motorsport. The former Manager of Motorsport at Porsche China takes over from Jonas Krauss who is leaving Porsche AG on his own volition. Alexandre Gibot has been appointed the new Manager of Motorsport at Porsche China. The 32-year-old Frenchman had been at the helm of the Porsche Carrera Cup France. Oliver Schwab joined Porsche China in January 2009 and from the beginning of 2011 took over the responsibility for motorsport activities. In addition to managing the Porsche Carrera Cup Asia he also initiated the youth support concept “China Junior Development Programme” which was introduced at the start of the 2014 season. Porsche is positioned in China’s burgeoning sports car market with its attractive two-door 911, Boxster and Cayman models. For Porsche, China is now the fourth largest sports car market behind the USA, Germany and Great Britain. 4,021 sports cars were sold in China in 2013, with 3,382 sold from January to October 2014.